« Meet us at State of the Map 2018 Milan: Ohsome talks and workshop ahead! 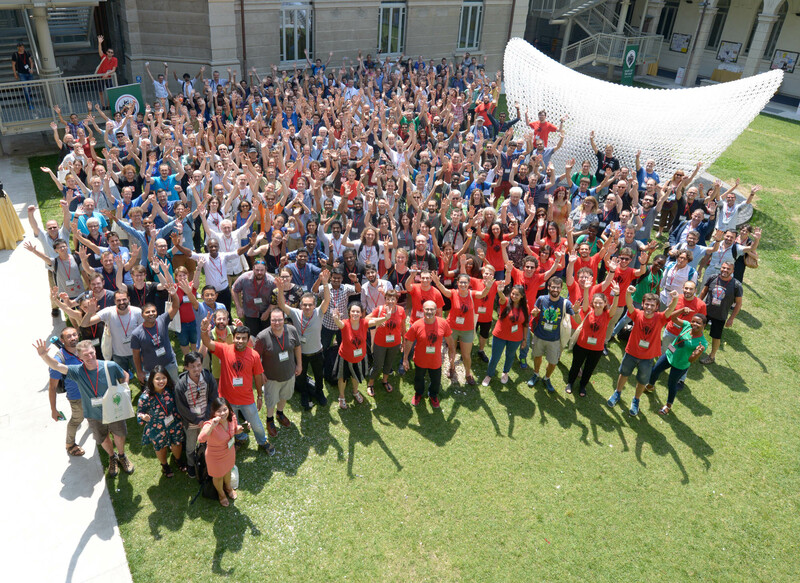 The good news have been shared during the closing ceremony of the 2018 State of the Map conference in Milan where more than 400 OSM enthusiasts gathered to discuss current topics, ideas and projects all around OSM. We are very looking forward to further planning with the SotM Organizing Committee and OSM Foundation and most of all to inviting the global OSM community to our beautiful city. Stay tuned for updates, and already make sure to save the date: September 21 to 23, 2019. Group picture of attendees of SotM 2018. Looking forward to welcome you in Heidelberg soon!